"I just wanted to thank you again for my stunning head piece". 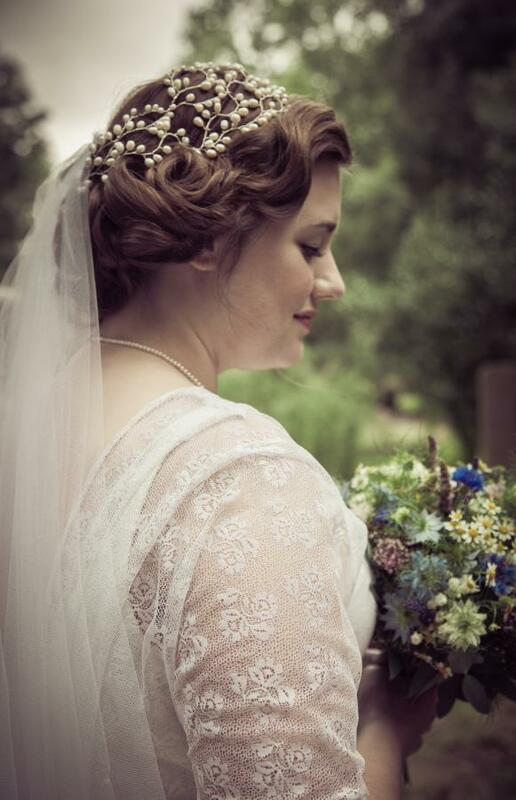 Megan looks stunning wearing her Elegance Headdress created by Hermione Harbutt. Thank you Megan for sharing your beautiful wedding pictures captured by the talented Su Barclay.